I went into this book expecting something completely different than what I got. 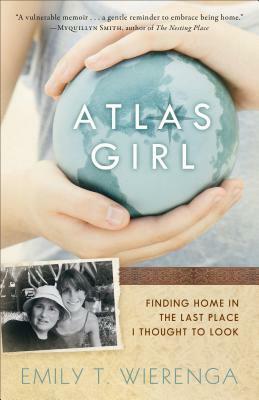 This book took me into the life of Emily and her mother and her world travels. This book is very uniquely written with the wording and organization of what is going on. There were a few times I was lost because the author jumped around a little bit. I enjoy reading about others but those who don't (such as biographies) probably wouldn't like this book. I did like this book because it showed life in it's raw form as it was for Emily. Honestly, the parts that were my favorite were about her mother and the progression of her health and how Emily cared for her. The book goes into many details about children and Emily's birth story, these parts I didn't enjoy as much but are apart of her life. If you enjoy reading about other people and biographies this is a book for you.